No matter how long you’re staying for, there’s going to be plenty for you to enjoy during your festive stay in the city. London is one of the best places in the world to choose for celebrating Christmas, whether you’ll be visiting family or making merry with friends. We’ve put together a few tips on what to expect during your yuletide trip. From last-minute gifts to Boxing Day sales, you’ll have everything you need right on your doorstep. As well as the bustling retail outlets and big brands on offer in Oxford Street and Covent Garden, you’ll discover artisan Christmas fairs, markets and villages aplenty. If you’re looking for extravagant vintage presents or something truly original, visit the Victorian stalls of Spitalfields Market in Shoreditch. Make sure you pick up plenty of wrapping paper on your travels, though, as you’ll find Christmas gifts galore everywhere you go. If you’re looking for somewhere to enjoy your Christmas dinner, the city won’t close down on the big day. Many restaurants and gastro pubs will have the fires burning throughout Christmas Day, and be happy to prepare – and certainly not burn – extravagant lunches and dinners for you and your guests. For those lunches and dinners, you’ll have to book in advance, so work out your numbers and budget, and then contact your favorite restaurants to see if they’re serving – you’ll be pleasantly surprised by how many open for business on Christmas Day! Whether you’re exchanging gifts or simply stuffed to the brim with food, you won’t want to spend too much time travelling. Thankfully, Transport for London will be catering for all of your public transport needs over Christmas, but it’s advised that you book any taxis in advance of your travel. If you’re not staying with friends, book yourself into a city centre hotel to save on travel time. Dorsett Hotel, City of London is ideally located in the heart of the city, and also provides the luxury you’ll yearn for, whether you’ve planned for a hectic or laidback Christmas Day. 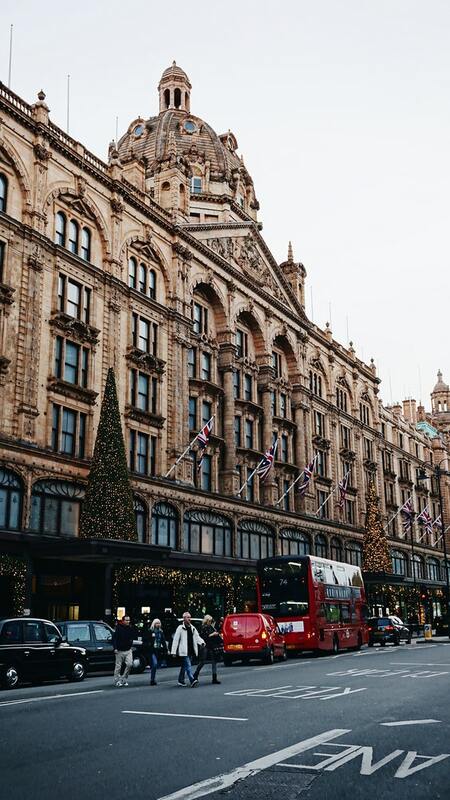 London comes alive with festive spirit for the months leading up to Christmas and early into January. There’s plenty to enjoy practically everywhere you go, but there are certain events that we’d particularly recommend for when you get started. With free entry to the Natural History Museum, you can enjoy its incredible exhibitions on any other day than the 25th, then skate around its outdoor ice rink as the evening sets in. On Christmas Day itself, a stroll around the quieter streets will show you a side of the city you’ve never seen before, as it twinkles with playful festive charm. While you’re walking, why not check out some of London’s most iconic buildings? Without the bustle of the regular tourists, and the busy traffic of day-to-day London life, you’ll hear Big Ben chime clearly, and witness Tower Bridge on its quietest and calmest day of the year. Strolling across Millennium Bridge, towards St. Paul’s Cathedral, is particularly inspiring. 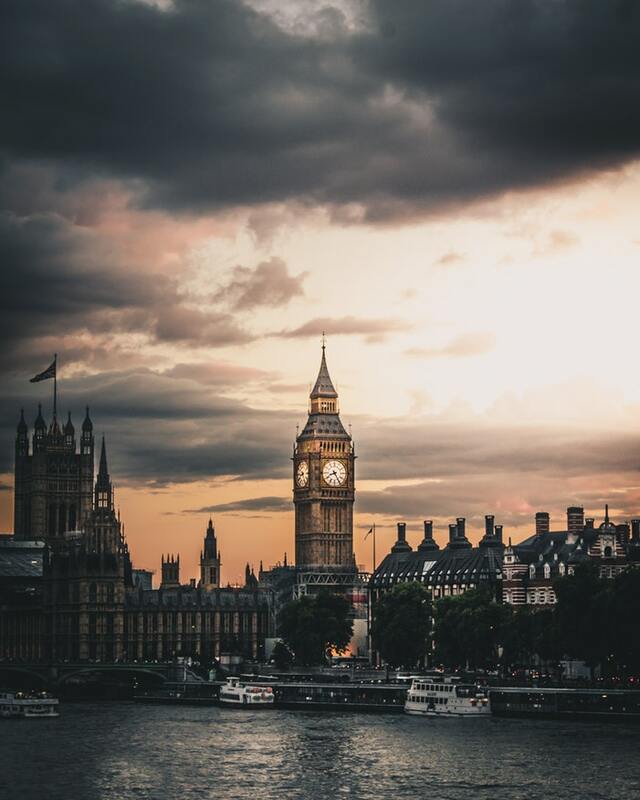 You can experience both the contemporary and classic architecture of the city at once and are immersed in all of the diversity and history of England’s capital. You’ll find that this is what Christmas in London is all about. Previous Article← A Healthy Life Is A Happy One!